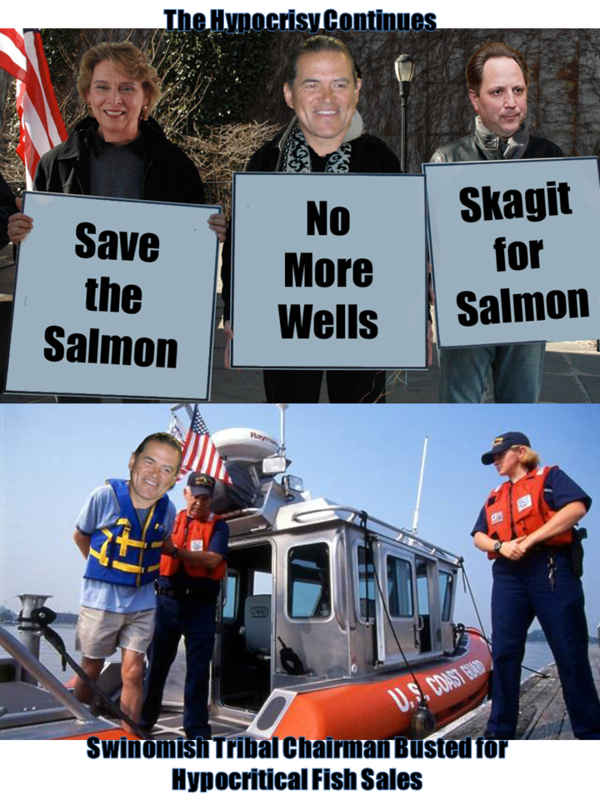 A couple of months ago, we posted about the hypocrisy of the Swinomish Tribal Government on the fish issue where they oppose water bottles and water wells in small creek basins in Skagit County, but say nothing about Tethys Enterprises' deal for City of Anacortes water. 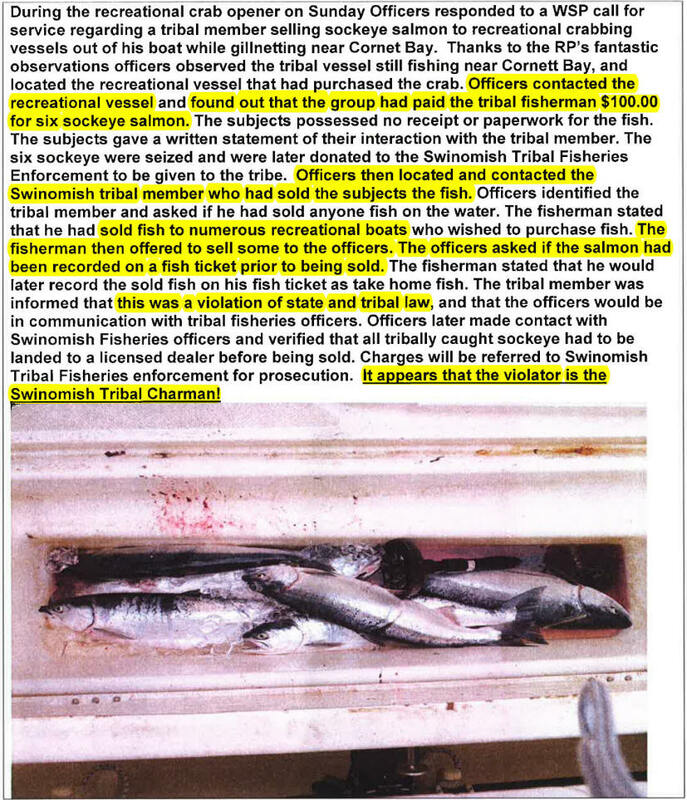 Recently, we learned about a very interesting incident involving the Swinomish Tribal Chairman and the Washington Department of Fish and Wildlife. Update: We also received on 20 July full and complete incident reports from the Department of Fish & Wildlife officers involved. This is all against the backdrop of decades of litigation plus threats of litigation against Skagit County water management, land use and flood control projects. 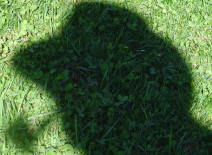 Perhaps some people have something to think about... BANISHMENT is a word that comes to mind.